Start with verifying that you don't have 2 accounts with same transactions linked to the app. If so, hide one of the accounts. You can find out how to do it HERE. Also, check for duplicate accounts and leave only 1 of them if found any. Then try to sign out of the app and then sign back in as, usually, this simple action helps. 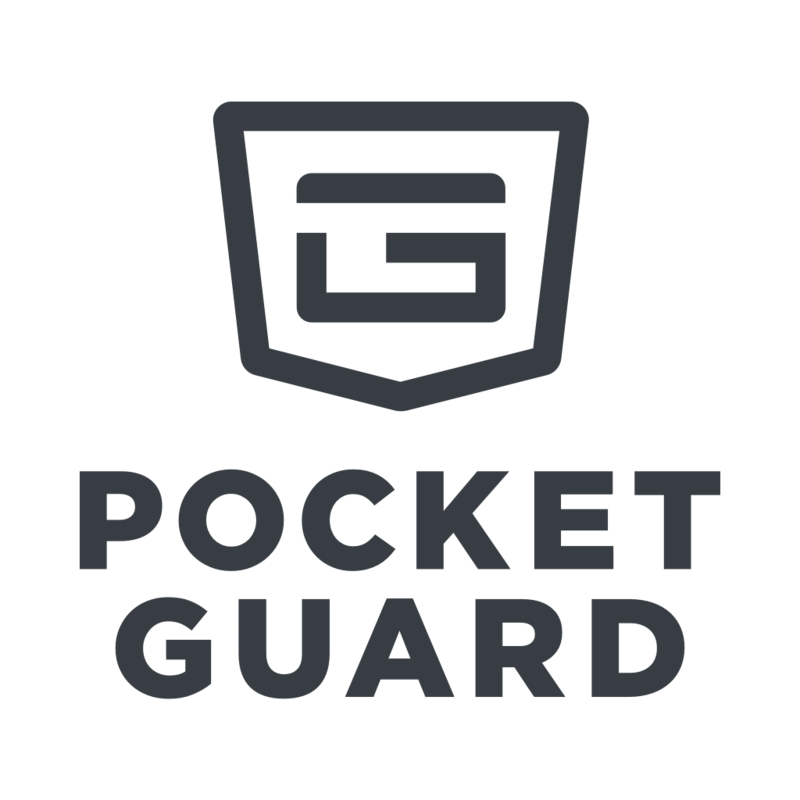 If the issue persists, please email us at support@pocketguard.com. Our Chip ‘n Dale Rescue Rangers (programmers) will fix the issue for you. Don't forget to provide a screenshot of the duplicate transactions to fasted the bug fixing.